These are our licensed professionals. To schedule an appointment with a licensed professional counselor or psychologist, please review the information below, and contact the therapists directly. 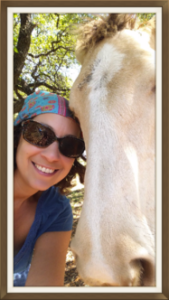 Our therapy teams consist of a licensed professional and a trained Equine Professional. 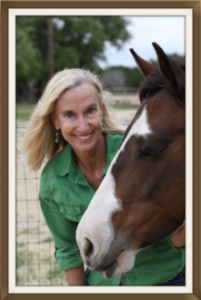 Ryan Authier – I specialize in treating trauma, anxiety, depression, chronic stress and other issues through nature-based, equine-assisted and more traditional models of therapy. I pull from a toolbox of modalities including somatic experiencing, mindfulness practices, EMDR, CBT and TF-CBT, sand tray, play therapy, The NeuroAffective Relational Model and others in order to meet the needs of you, my client, no matter what those needs may be.